We have been appointed to a multimillion pound UK-wide legal services panel for the public sector, by the Crown Commercial Service (CCS). The government’s CCS is the biggest public procurement organisation in the UK and plays an important role in helping the public sector save money when buying common goods and services. We’ve been appointed to the CCS’s new £320m ‘wider public sector legal services panel’. As the only Newcastle headquartered firm appointed to Lot 1, we are now able to bid for work under Regional Service Provision for public sector bodies throughout England and Wales. Following our winning tender, we will be able to deliver legal work in the following specialist areas: property and construction; social housing; education; debt recovery; litigation/dispute resolution; intellectual property; and employment. This latest appointment follows last year’s, when we won a place on the national Higher Education Procurement Consortia for universities across England and Wales, featuring on three panels, including the ‘one stop shop’ legal services panel. The law firm already supports the broader public sector, including advising Newcastle University on several landmark developments such as Newcastle Helix. It also acts for NCG, one of the UK’s largest college groups, as well as many of the region’s biggest social housing providers including Home Group. Muckle LLP managing partner Jason Wainwright said: “The public sector is a crucial part of the North East economy and it is therefore our goal to support more organisations in this sector, whether they are in healthcare, local and central government, the emergency services, education or social housing. 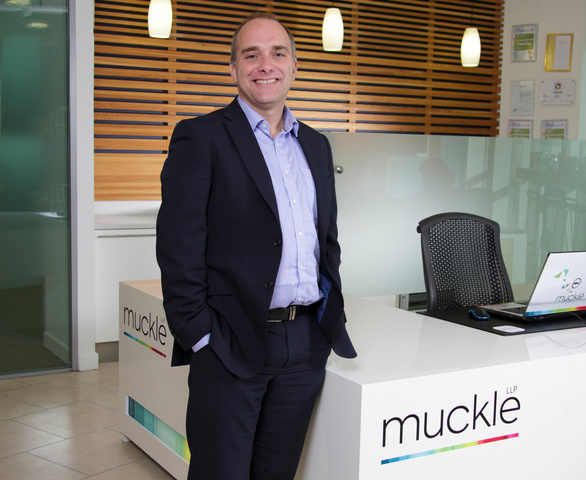 “The CCS plays a vital role in ensuring these organisations have access to the best value support and services in the region, and we are delighted that Muckle has been selected for this panel. 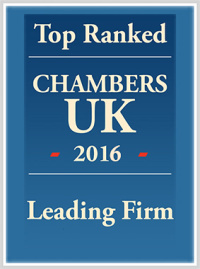 “We pride ourselves on providing clients with excellent service, practical and commercial legal advice and fantastic value for money. As a leading independent regional law firm, we also believe it is important for us to be widely available to our local public sector bodies. To learn more, please call Jason Wainwright on 0191 211 7951 or email [email protected].